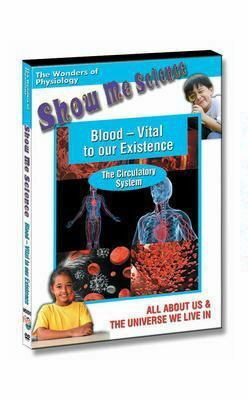 Plasma and red blood cells transport essential nutrients through the circulatory system, while different types of blood cells fight off bacteria and viruses to help keep us healthy. 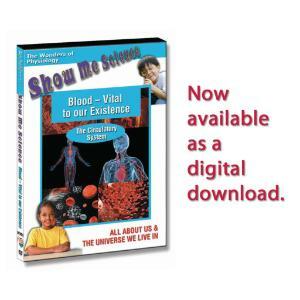 This program explores the composition of blood and looks at the heart and circulatory system. 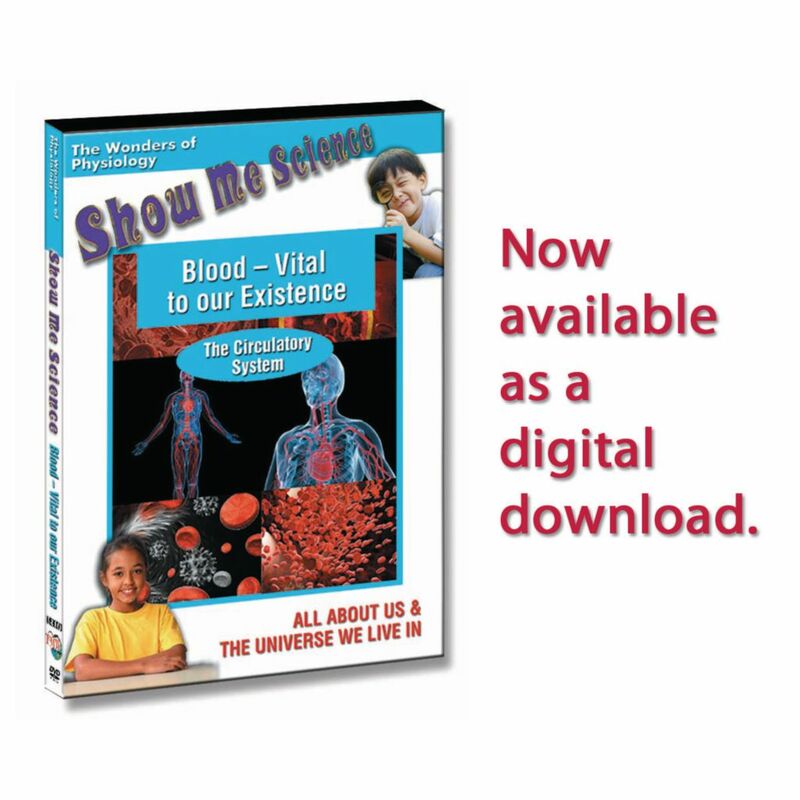 It features animated graphics that demonstrate the pumping of the heart, how red blood cells carry oxygen to the cells and remove carbon dioxide and how white blood cells protect the body.